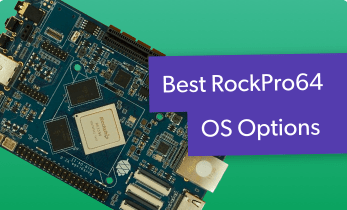 These are the best RockPro64 OS options, from RockPro Linux distros and RockPro64 Android OSes, to retro gaming on the RockPro64. Find out what Pine64 RockPro64 images you should use! 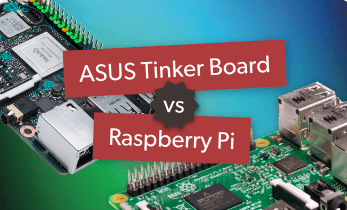 Compare the ASUS Tinker Board vs. Raspberry Pi in this Tinker Board-Pi head-to-head! Look at ASUS Tinker Board specs, OS compatibility, and more. 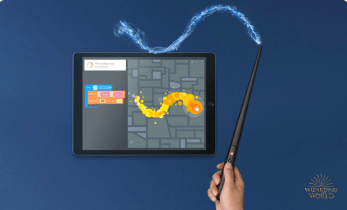 The Kano Harry Potter coding kit makes fundamental coding for kids accessible and fun. 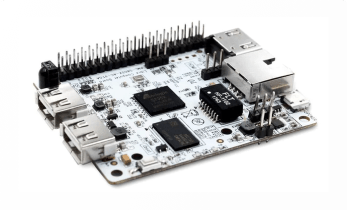 Single-board computer manufacturer Libre Computer launched a Kickstarter for a nifty new SBC, La Frite. The Libre Computer ROC-RK3328-CC Renegade is a nifty Raspberry Pi competitor. This single-board computer features tons of case options since it's compatible with many Raspberry Pi cases. Plus, it's capable of running a variety of applications, from home theatre PC (HTPC) and gaming apps to media server software. Check out the best Libre Computer ROC-RK3328-CC operating systems (OSes) you can find! 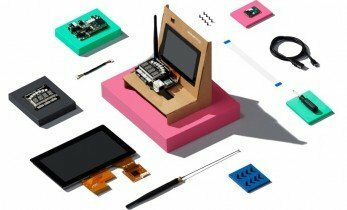 What's in the Android Things Starter Kit? Released in May 2018, the Android Things Starter Kit is the ideal collection of components to get you started with your Android Things project. We’ve already looked at which boards you can use with Android Things, but if you’re just starting out with this platform it’s a good idea to grab a starter kit and build from there. 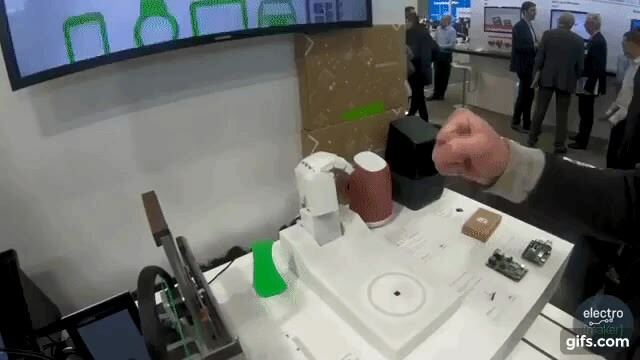 Here’s a lovely bit of awesome to get you in the mood for one of the most interesting Raspberry Pi build videos you’ll see for a long time. It’s been a year and a half in the making, but Android Things 1.0 has finally been released, bundling three free years of OTA updates, and support for four production boards. 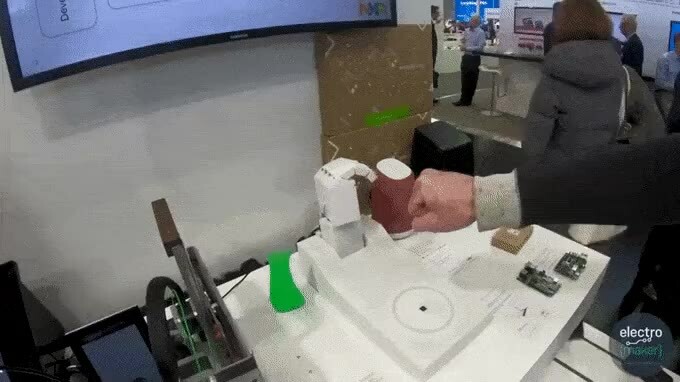 Google I/O 2018 is well under way. This Google conference unites developers worldwide for next generation tech immersion. 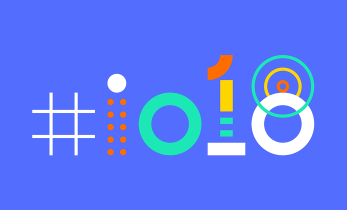 Check out the Google I/O 2018 highlights, from an Android P Beta to AI enhancements, and more! Realising your dreams has always been tricky, but if you’re dreaming up something techy, it’s getting easier. You’ve got the Raspberry Pi, and Python, for example, or an Arduino and C++. 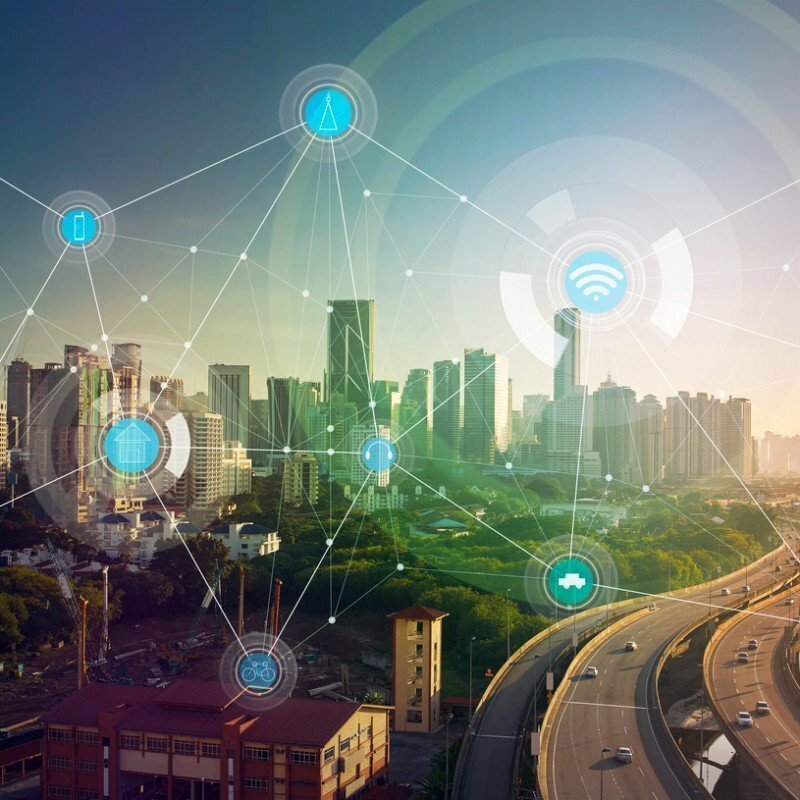 The Internet of Things (IoT), those words will either fill you with hope or leave you in fear! 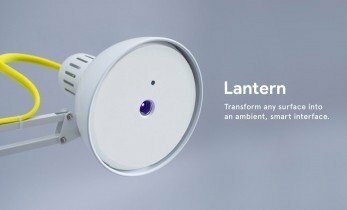 But the IoT is here and many devices now communicate their information using a myriad of protocols.